JASPER -- The new Jasper Parklands is already running into an issue with people not following the rules of the park. Last night, city officials took to social media saying the ponds are not for swimming. 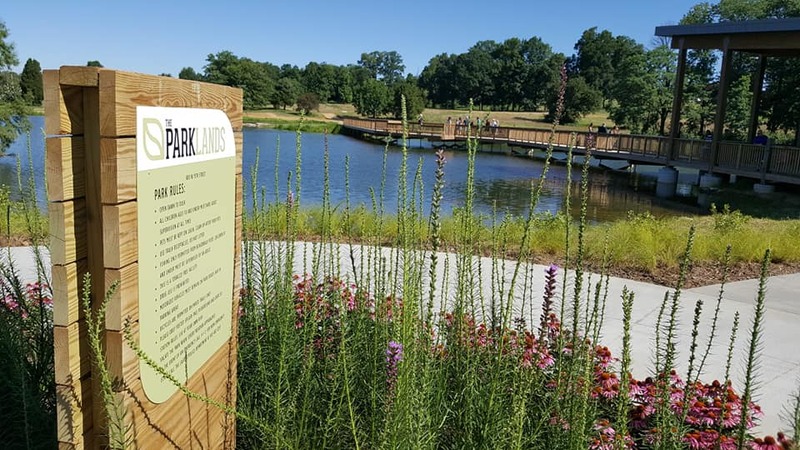 The park has received reports of people swimming in those ponds, including jumping and diving off of the decks and walkways into the ponds. Again, that is not permitted.